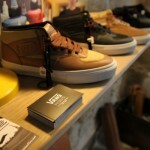 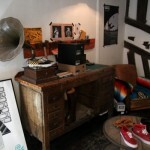 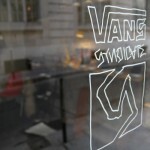 The Vans Syndicate imprint has opened its own pop-up shop in Paris, France, to cater to the country’s thriving skate and street culture. 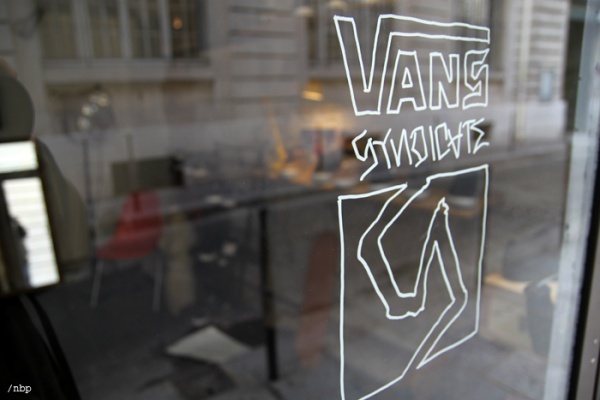 Featuring limited edition items that are built for performance while you’re on your deck, the Vans Syndicate collections have previously only been shipped to a carefully curated list of preferred retailers. 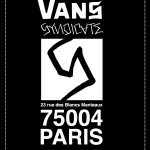 Now with the opening of this pop-up shop, Parisian skaters can grab whatever they like from the fall / winter 2009 collection, without having to trudge through dozens of stores. 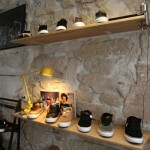 The shop will be open until January of 2010.